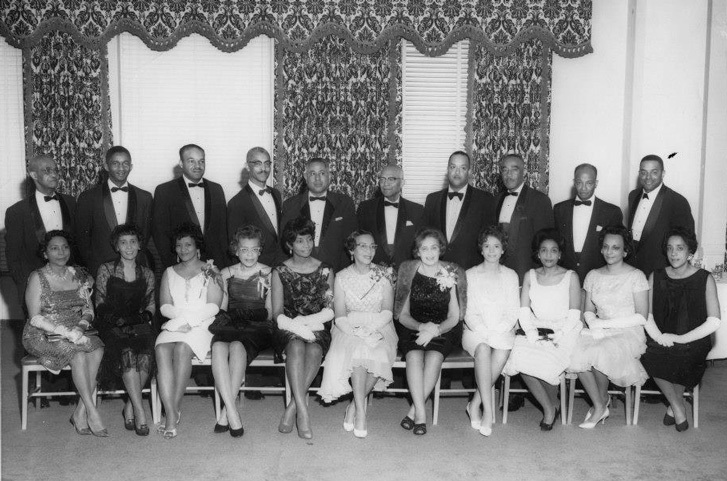 The Tulsa chapter of The Links, Inc., celebrates its history in the community, which began with its charter members in 1964. 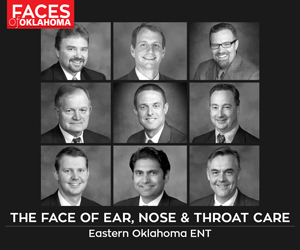 Photo courtesy The Links, Inc., Tulsa chapter. “Over the past 50 years, we have contributed more than 60,000 hours in service hours and hundreds of thousands of dollars in monetary and in-kind contributions throughout the Tulsa community,” says Libby Johnson, a member of the Tulsa Chapter of The Links, Inc. The Tulsa chapter is made up of 25 members – all women. The organization’s members are business and civic leaders, role models, mentors, activists and volunteers working toward a common vision by engaging like-minded organizations and individuals for partnership, explains Eleanor Payne, the president of the local chapter. “who are committed to enriching, sustaining and ensuring the culture and economic survival of African-Americans and other persons of African ancestry,” Payne says. Last year alone the Tulsa chapter gave more than 1,200 service hours to community projects that focus on five areas: service to youth, national trends and services, the arts, international trends and services and health and human services. Each category is designed with a particular goal in mind, says Johnson. For example, in 2013 the Tulsa chapter developed a mentoring program called My Sister, My Self, which endeavors to build self-esteem and self-efficacy among area elementary students – specifically, young black women, adds Payne. “This mentoring program began in the 2012-2013 program year and earned the chapter the Tulsa Regional Chamber Partners in Education Champions Award,” Payne says. Partnering with education is not the organization’s only endeavor. In the past, the chapter has joined forces with several other nonprofit organizations in the area to meet community needs. Members have teamed up with Tulsa Habitat for Humanity and the American Heart Association for various projects, explains Johnson. In the next 50 years, the Tulsa chapter plans not only continuing to meet current needs, but to face new challenges, says Payne.